While running our first two installments (Lost BC 1, Lost BC 2), we got a TON of great feedback and were able to reminisce about so many wonderful places. 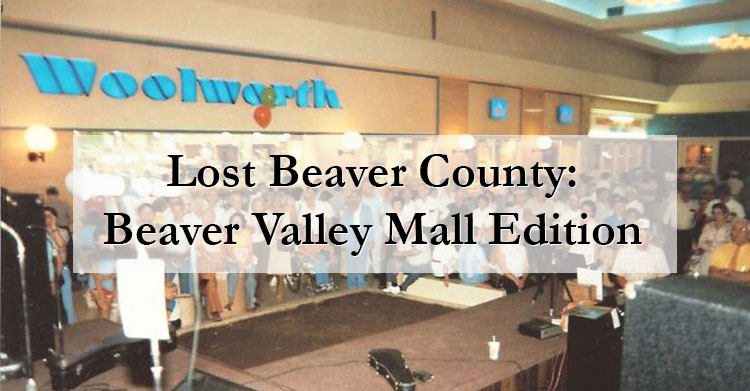 One of the common themes I noticed were that a lot of your favorite spots were once located at the same place: The Beaver Valley Mall. No, our mall may not have a second story, a glass elevator, or a lot of the “newer” or “hip” stores… but it’s OUR mall, and it has the basic necessities to get you through the day! The landscape has changed drastically over its almost 50-year run, from new and old stores, restaurants, new construction, even shops in the parking lot. America’s original “five-and-dime” store held down a sweet side spot on the Sears wing that revolutionized the way people shopped at the time. 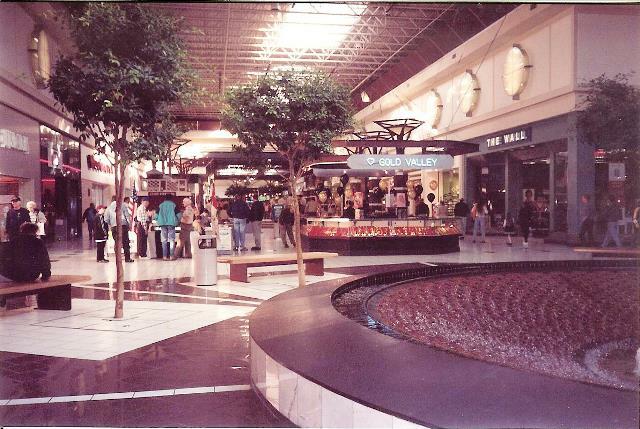 It was one of my favorite places to go with my Grandma when she would take me shopping. After it closed, Old Navy brought us some great tanks and flip fops, followed by knock-off hoodies at Steve & Barry’s, but it doesn’t look like that spot is destined for retail greatness. This supper club was one of the most happening restaurants in all of Beaver County throughout the 70’s. They even hosted President Jimmy Carter when he met with Joe Ciro (owner) during a trip to our region. 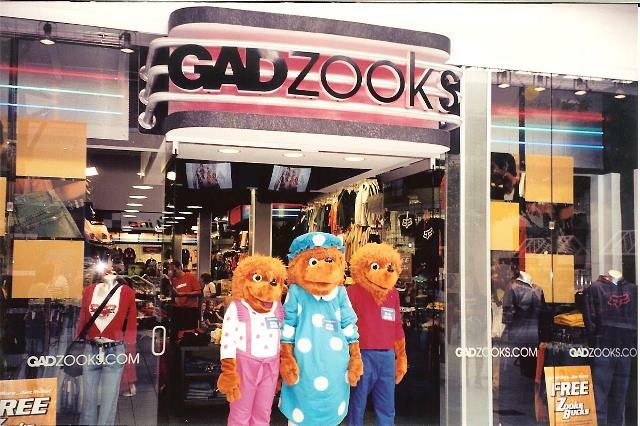 Remember back when we actually had a higher-end clothing store? I know, I barely can either. You could get some nice jeans and a button down without having to drive to Robinson. Life was grand. While Gimble’s was the first department store built into the mall, it was fully renovated and re-done when it was replaced with Kaufmann’s in the 80’s. 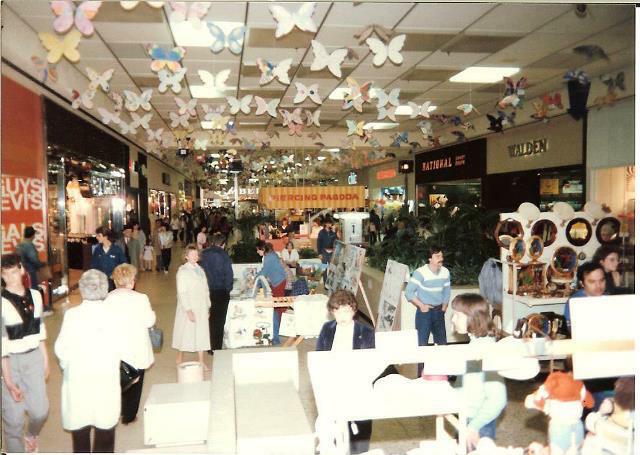 Kaufmann’s was the premier place to shop in the Beaver Valley Mall. Macy’s is great and all, but I still miss it every single time I grace that place with my presence. When we were moving I actually found an old clothing box from Christmas that said Kaufmann’s. Not to mention my husband still calls it that sometimes. Ahhhhh the memories. While I’m fairly certain I’ve never bought a single item from Bachelor’s, I’m pretty positive we stopped in there almost every mall trip. When I was little, we loved to climb on the furniture and drive my parents crazy. Once I had a house of my own, we’d go in and look at the arrangements, sit on a few recliners, and decide we’ll come back later. Remember those body glitter rollers? The butterfly clips? It was a middle school girl’s dream back before they decided we needed three separate Foot Locker’s. One thing we never lacked was an abundance of athletic shoe stores. Out of all of them, Finish Line was my favorite. Unfortunately, I now have to shop elsewhere for my sick kicks. 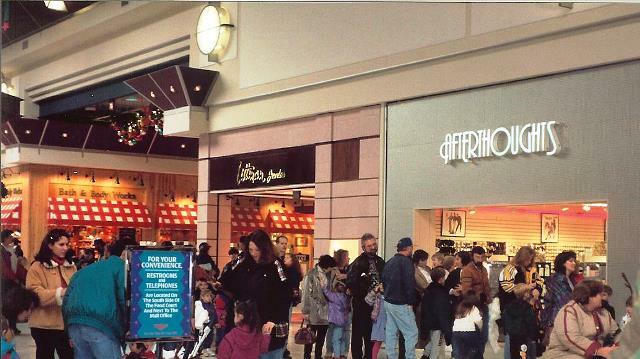 Long before Boscov’s, Horne’s was the original anchor on that wing of the mall. This regional powerhouse was one of the best places to shop for pretty much anything you needed. In 1994 they merged with Lazarus and held down the spot for several years. Finally Boscov’s came along and now acts as the fourth anchor on the plus sign! A toy store INSIDE the mall was pretty sweet. I feel like we used to spend hours in KB to come out with something as small as a board game or a Matchbox Car. Not that Toys R Us isn’t great and all, but this was way more convenient. Stopping to scope out the puppies and kittens was the highlight of my shopping days as a child. When you actually got to take one into those side rooms and play with them it was the most magical thing in the universe. When we picked up our dog, Asia, he peed all over my little brother right in one of those stalls. We knew he was perfect from that point on. So wonderful. So delicious. We miss you dearly. One of the real food court losses. 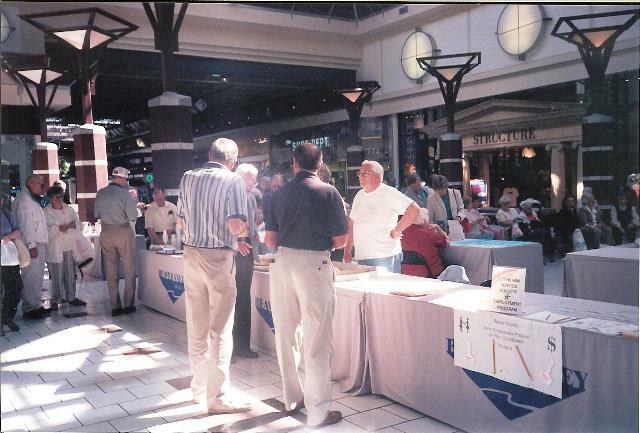 Before the Kindle, Nook, or whatever you use to read on nowadays… there were these things called bookstores. And they were awesome! I could literally get lost in that tiny place for hours looking for new reads. If you wanted to stay current with the middle/high schoolers but didn’t want American Eagle’s price tag, you could get your less expensive denim, flannel and yoga pants over at Aero. While we still have its sister restaurant (Sal’s) in Chippewa, we have to admit that we miss having access to the same delicious food while we’re doing our shopping. If you haven’t already though, you should check out Bocktown who took their place. Get the “That’s a Gouda Chicken.” Seriously. Get it. Before Auntie Anne’s, Hot Sam was the place where we got all of our pretzels. And it was delicious!! Allie is a lifelong resident of Beaver County. She is a 2006 graduate of Blackhawk High School, and still resides in Patterson Heights with her husband Andy and their 3-year old son, Luke. She is a Regional Manager at PLS Logistics and a sports fanatic. You can find her on Facebook as Allie Dixon.  Archived in Lifestyle, Stories and tagged archive, lost beaver county.